Middle Eastern food is not just popular within the Middle East. Many famous countries, cities and cuisines have adopted recipes and traditional dishes that were originally from parts of the Middle East and have made them available worldwide. 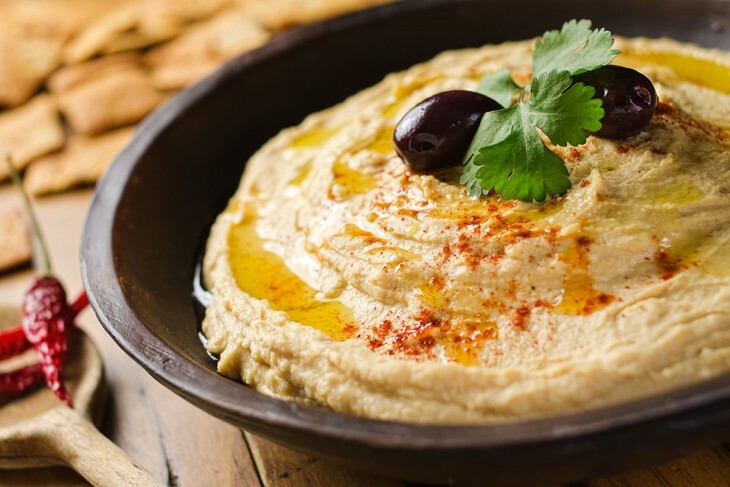 There are a number of reasons for this, mainly due to the incredible taste and flavours Middle Eastern dishes have, another reason is to provide Middle Easterns who are living abroad, a chance to get a taste from home. These dishes we look at are small plated foods that originate from all over the Middle East, also known as ‘Mezze’ dishes.